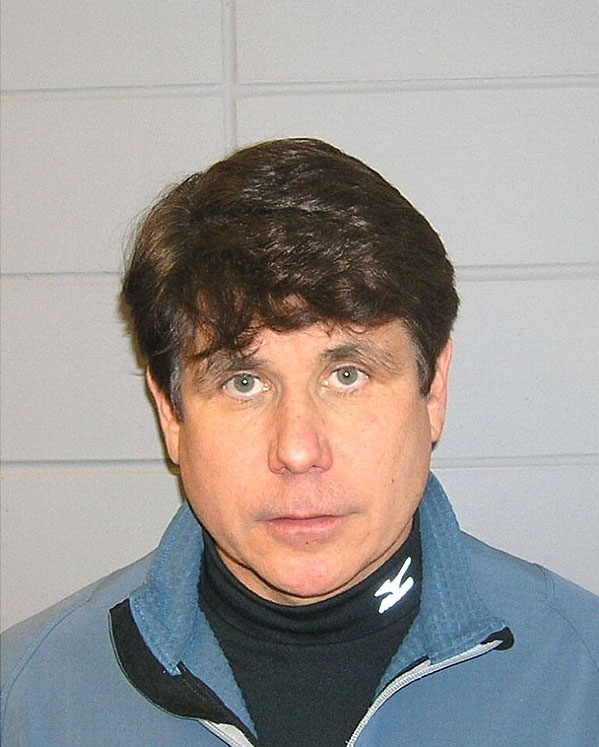 Rod Blagojevich, the former Illinois governor, was arrested in December 2008 after a sweeping federal corruption probe. The Democratic pol, who joined the cast of "The Apprentice," Donald Trump's reality TV show, following his impeachment, was photographed in Chicago by the U.S. Marshals Service. Submitted by greglisi on Wed, 2011-03-23 19:19. Blagojevich, Rahm. Obama. Daley, and more, . all crimminals running the country, , so many ignorant, or stupid, or , , BOTH that vote for these Frauds. .ita a real sham, , I mean shame . or BOTH . Submitted by jdoakes on Fri, 2010-11-19 16:08. Submitted by boofer6970 on Sun, 2010-08-22 21:54.
selling the presidents senate seat - get hair cut !!! !